The cooperative sector which accounts for a major share in the fertilizer industry in the country won several awards at the 3 day Annual Seminar presently underway at Pullman Hotel in Delhi. Organized by the apex body Fertilizer Association of India FAI, the event is also important for giving FAI’s Excellence Awards in several categories. 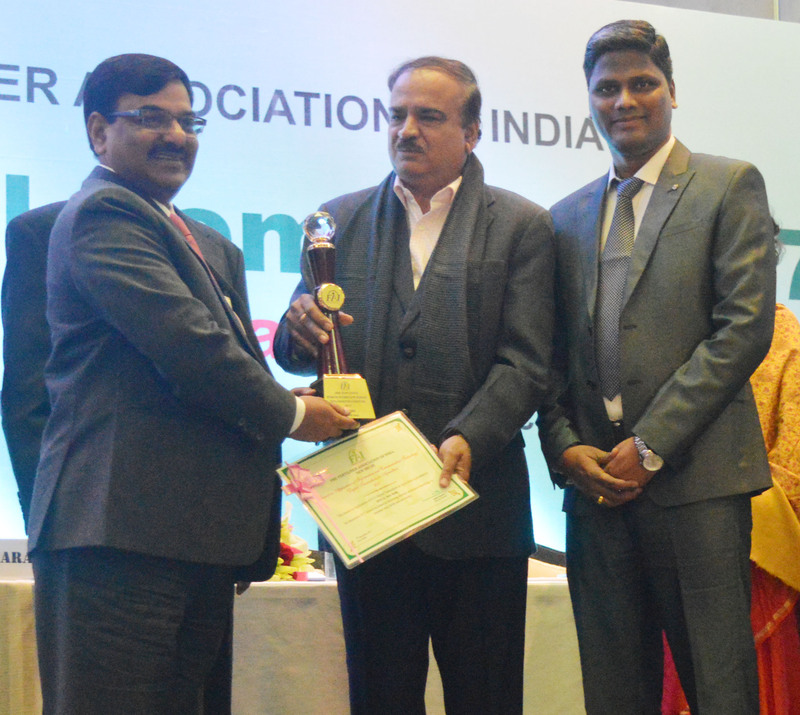 While Kribhco bagged the best Production Performance Award in the category of Nitrogenous plant , IFFCO Kandla bagged it for the best DAP and NPKP –complex fertilizer plant. IFFCO Kandla also bagged the Technical Innovation Excellence Award. Joint GM A K Singh received the award. IFFCO Kalol was declared Runner Up in the category of Environment Award, though in the category of NPKP complex plant without captive asset IFFCO Kandla won the first prize. 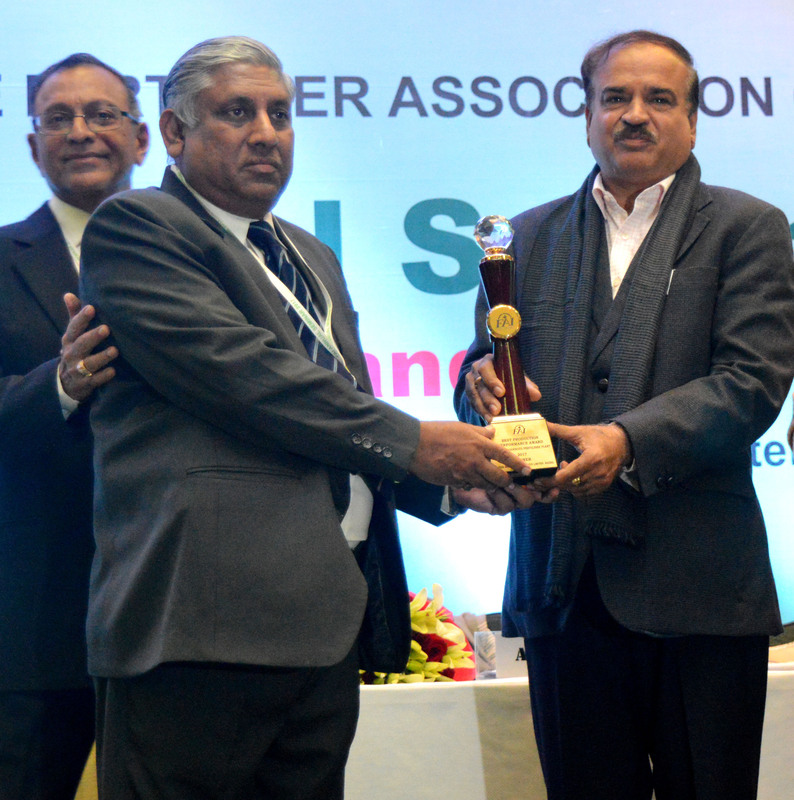 Though the top Safety Award was bagged by Shriram Fertilizer, IFFCO Kalol and Aonla units were declared joint runner-ups. In the best video film category Kribhco Chairman Chandra Pal’s son Yashpal bagged the top award for his film “maatti”. Kribhco was declared runner up for its video film “Aa ab laut chalen”. Other Awards bagged by IFFCO included Application of IT and Digital technology. A K Gupta, IT head of IFFCO Delhi received the award. IFFCO, N Delhi also bagged the first award in the category of Promotion and Marketing of micro-nutrients in India. 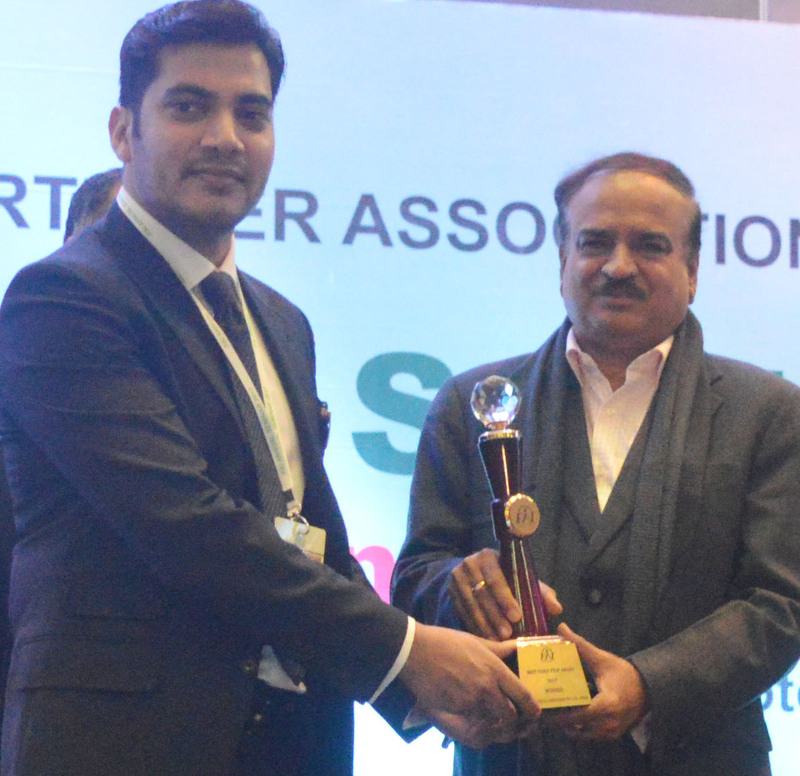 The award was received by newly appointed Marketing Director Yogendra Kumar. Agriculture scientists were also awarded on the occasion. 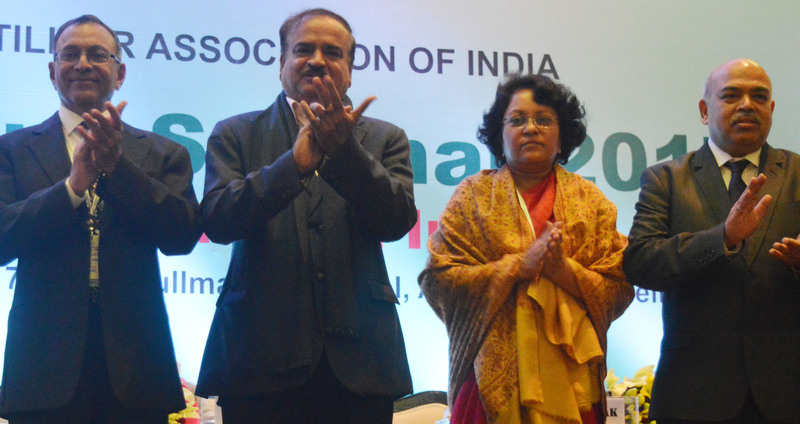 Ms Madhulika Shukla from IFFCO was one among them. Besides the two new bumper Awards constituted for the first time named Dr U S Awasthi Life-time Achievement Awards, there were 92 Excellence Awards given by FAI on the occasion.